Truth can sometimes be stranger than fiction when it comes to the lives of professional athletes. On a daily basis, an athlete attempts to live a semblance of a normal life while dealing with all of the pressures-and advantages—of being such an admired member of society. 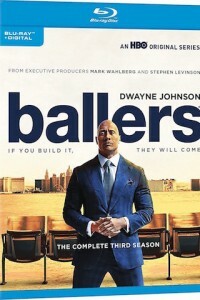 Profiling a whole host of characters, including the players and their romantic partners—as well as their handlers and entourage—this series gets close to the heart of what it takes to become a real-life baller.